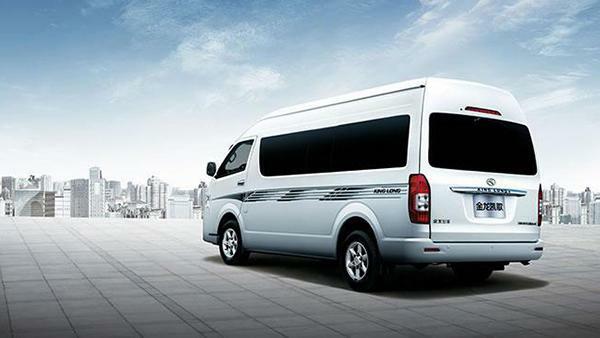 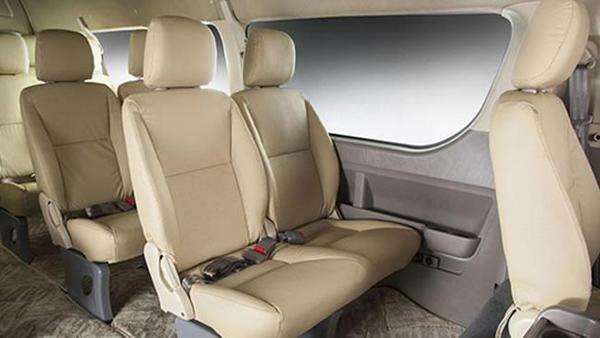 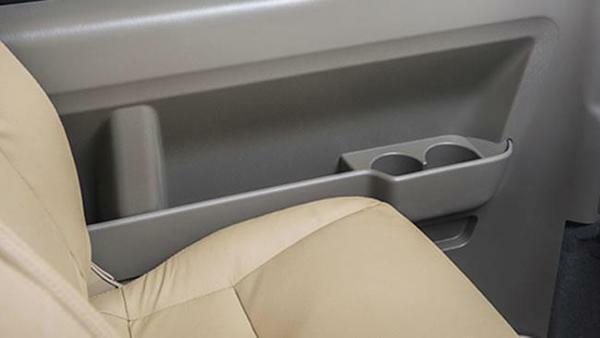 Kingo minivan boasts the integration of the luxury exterior and thoughtful interior, creating a comfortable and tranquil space for business affairs. 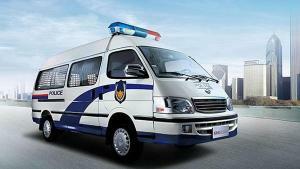 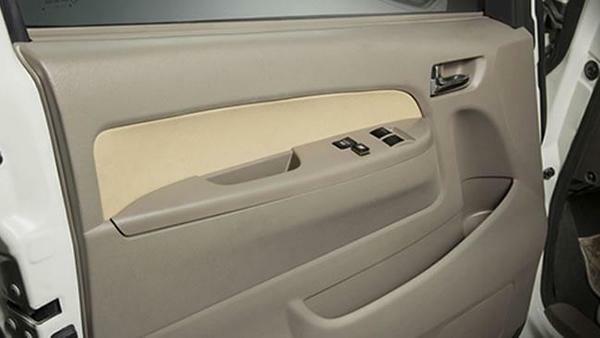 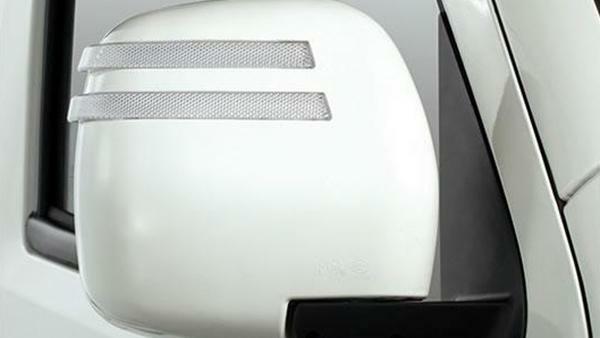 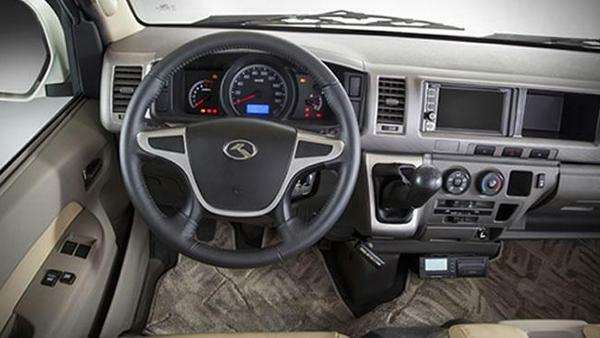 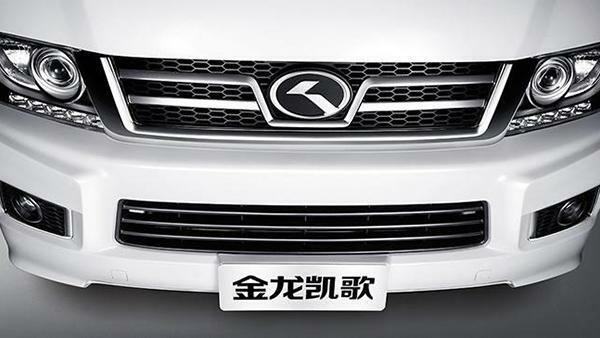 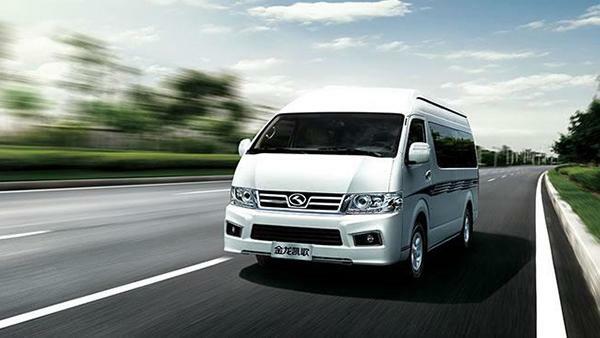 ABS+EBD, anti-glaring mirror, reversing sensor and other systems provide an all-round safe driving environment for you. 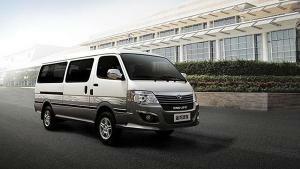 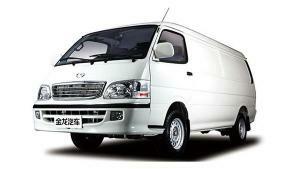 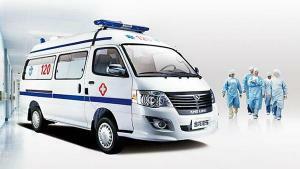 Kingo minivan is a prefect solution for your business.